Monet: Colour in Impressionism examines the crowning culmination of Claude Monet’s life work: the waterlily series of the Musée de l’Orangerie. 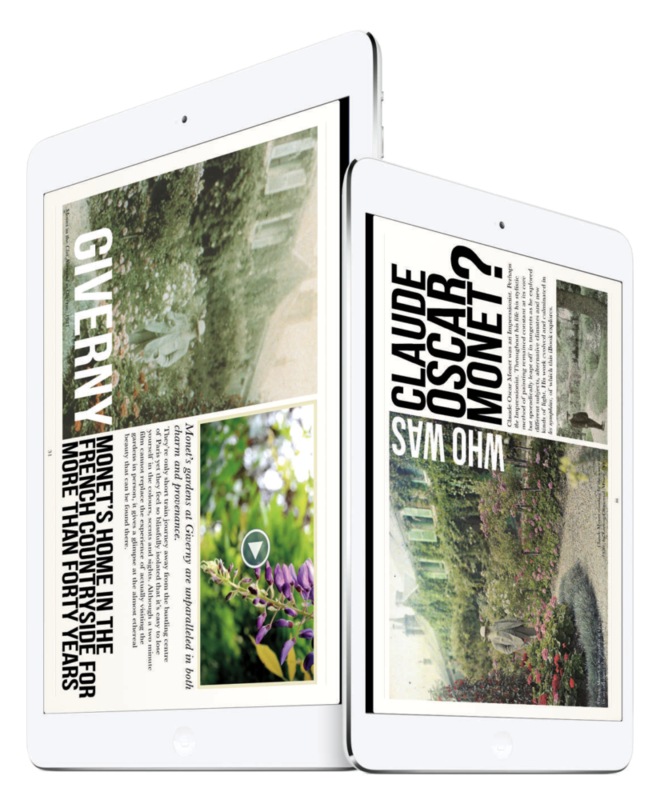 With Monet’s gardens in Giverny, Normandy, as a backdrop, this publication explores the significance of the panels of the Orangerie in the context of France by investigating how the overarching theme of colour, coupled with the motif of light, became integral to the idea of the Impressionist movement. 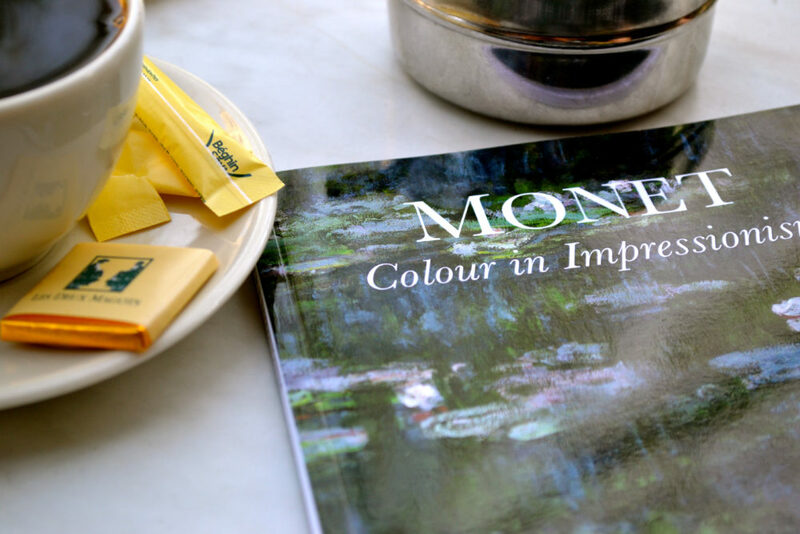 Suggesting new ideas on the effects of Monet’s failing eyesight in his later years, this essay explores how important colour in Impressionism really was.